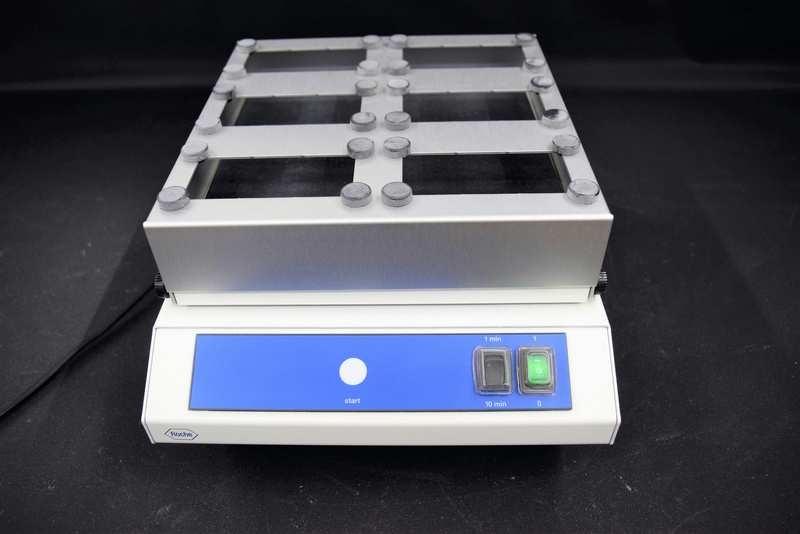 Roche Heidolph VibraMax 100 Platform Rotator Mixer Rocker . New Life Scientific, Inc. This instrument was acquired as a new instrument. New Life Scientific technicians evaluated this equipment and confirmed that it functions as intended by the manufacturer. Very little cosmetic wear; in great working condition.